You are in store for getting to know a person, who puts all his heart and soul into his work, who's unable to leave the audience unfazed, who's "the sovereign of turntables". All these are about Dj DaVlad, Dj Clue's Persian double. Born in Middle Asia, he received a professional musical education of a drummer. Moreover since his childhood he has played the piano brilliantly. His career as a Dj started in 2000. He was absolutely tempted by Hip-Hop and urban culture, that was why he decided to tie his life with this style of music. Nowadays, being in his element, DaVlad feels an urge to win the public with his sets, that may take your breathe away. He keeps up with new trends of Hip-Hop and R'n'B music in the world and is always conscious of what's modern and popular. A Dj like that is a Godsend. It goes without saying that now he's performing of the best Moscow night clubs and stages. Nobody could frustrate hopes about him. 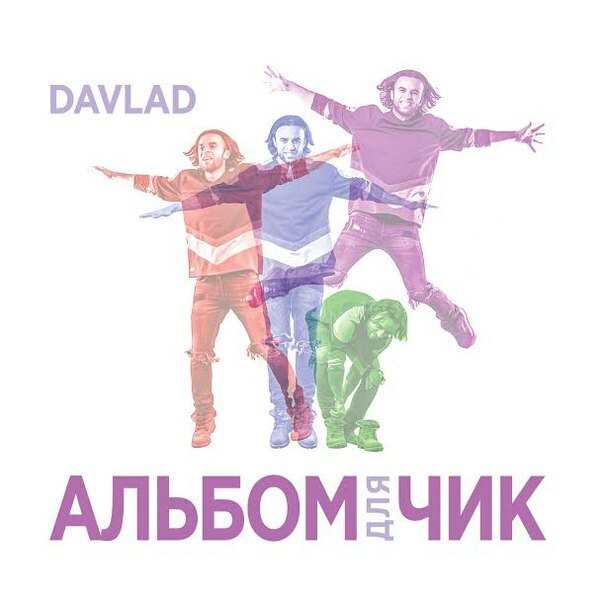 Every month DaVlad goes on tour abroad and to different Russian cities. He has shared the stage with such Hip-Hop and R'n'B world-known celebrities as Missy Elliot, Busta Rhymes, Ja Rule, Mr. Vegas, Coolio, Mario Winans, Kelis, Mya, Black Eyed Peas. Moreover he also performs with Russian hip-hop stars for example Batista ( Band'Eros group), Detcl aka Le Truk, Ligalize, N'Pans (L.B project). Some of them are ready to collaborated with him in order to promote the black culture. Here in Moscow DaVlad has several personal projects of his own such as a Saturday live-show on one of the best-known Radio stations Next 105.2 Fm and his personal percussion tandem that goes under the name of "Los Barabanos". That's the mixture of latin and eastern music. Being a very gifted person, DaVlad is having a lot of ideas in his mind, but due to the lack of time all of that is unfortunately only a plan. So, to sum up, such a short text couldn't characterize a person having so many abilities. Persian impulsiveness, good energetic, attractive appearance and mysterious smile of this Dj reign over the hearts. You'll yield to temptation and fall a victim to his set.